Couples planning a wedding at the Ritz Carlton Fort Lauderdale choose Couture Bridal Photography as the top rated wedding photography studio in South Florida. 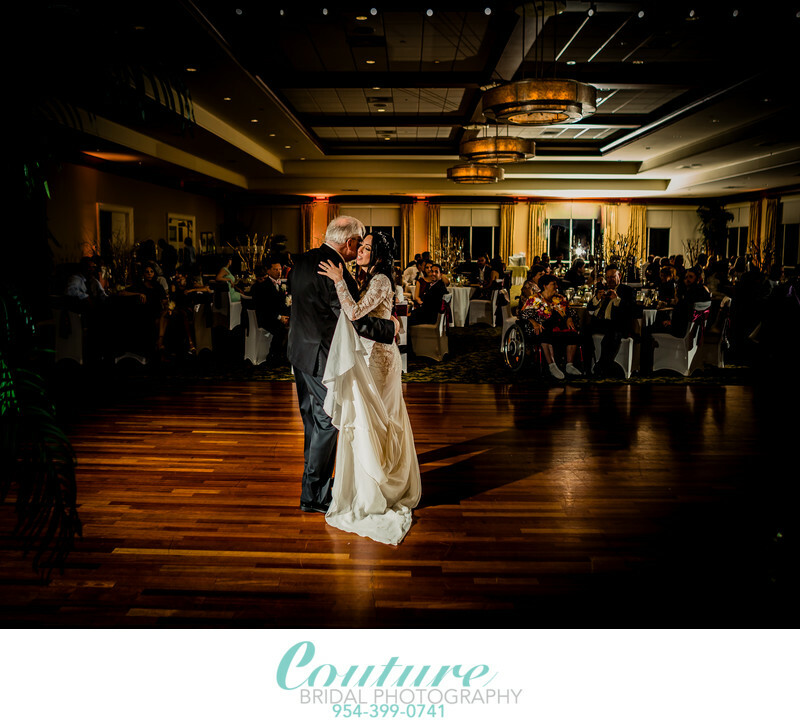 Founding in 2008, Couture Bridal Photography has become the premiere South Florida Wedding Photography studio with the top Wedding Photographers in Fort Lauderdale. 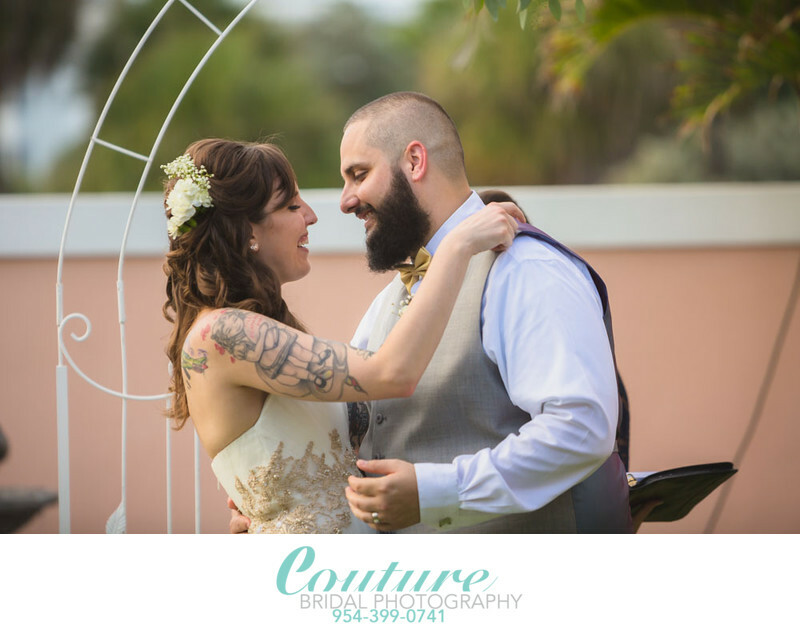 Couture Bridal Photography based in fort Lauderdale, Florida was founded by master photographer Alfredo Valentine, who is originally from New York City. As a lifelong photographer, Alfredo created Couture Bridal Photography, as the only boutique luxury wedding photography studio in Florida. With over 25 years of photography experience and training, Alfredo and his Couture Bridal Photography team are the most trusted professional photography studio in the State of Florida. COUPLES HIRE US FOR OUR UNIQUE AND DISTINCT WEDDING PHOTOGRAPHY STYLE. WE PHOTOGRAPH AND DELIVER THE MOST ARTISTIC STORY TELLING WEDDING PHOTOS FOR COUPLES CHOOSING US FOR THEIR WEDDING PHOTOGRAPHY AT THE RITZ CARLTON AND THROUGHOUT SOUTH FLORIDA. 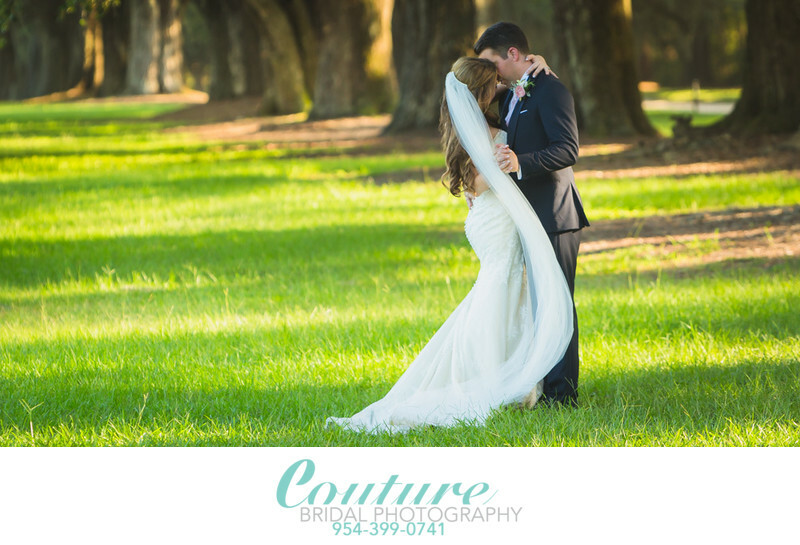 COUTURE BRIDAL PHOTOGRAPHY, IS KNOWN THROUGHOUT FLORIDA, THE UNITED STATES AND AROUND THE WORLD FOR THE MOST ELEGANT, ROMANTIC AND TIMELESS PHOTOGRAPHY. OUR WEDDING PHOTOGRAPHY STYLE IS DISTINCT, ARTISTIC AND DYNAMIC. AS THE PREEMINENT PHOTOGRAPHY STUDIO IN FORT LAUDERDALE, WE ARE THE MOST SOUGHT OUT ENGAGEMENT AND WEDDING PHOTOGRAPHERS IN SOUTH FLORIDA. When couples hire us for their wedding photography at the Ritz Carlton they choose additional services we offer. One of the most popular additions to their wedding photography is wedding videography. We have an in-house cinematographer who creates the most amazing wedding videos to highlight your wedding photography experience. Another very popular option couples choose for their wedding day, is photo booths. We offer fun photo books to add the the entertainment of a bride and grooms wedding guests. Additional wedding photographer services we offer is engagement photography sessions, additional lead photographers and day after bridal portrait sessions along with trash the dress photo sessions. Couture Bridal Photography also offers custom hand made wedding albums to store your wedding day memories. We offer a variety of wedding photography and packages to fit a variety of budgets and needs. Our pricing is a bargain for most couples getting married at the Ritz Carlton Fort Lauderdale Beach. One of the most exciting services we offer is interest free wedding photography payment plans and a wedding photography registry so couples can have family and friends contribute to their wedding photography. Our flexible and customizable wedding photography packages are easy and include everything a bride and groom could possible want for their wedding photography investment. Brides and grooms who hire us for their wedding photography find we deliver the best value on wedding photography throughout Fort Lauderdale. 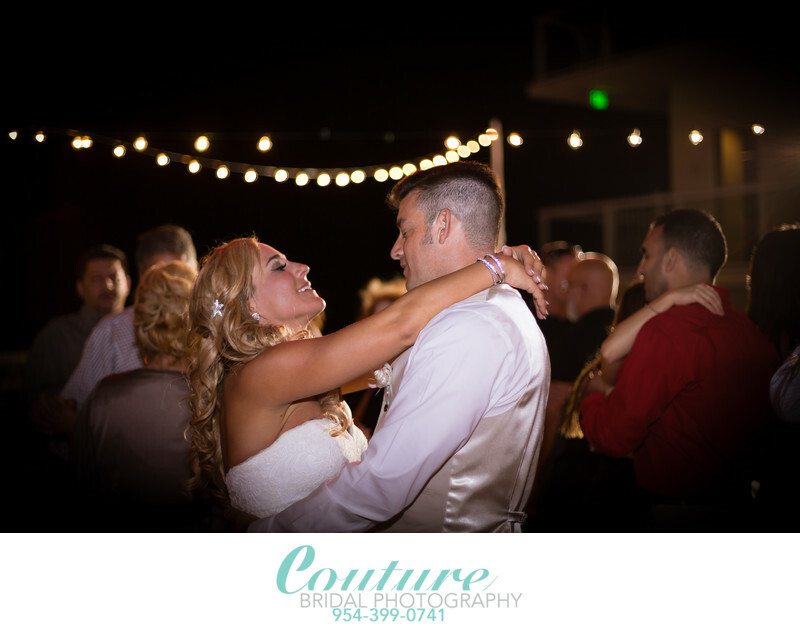 If you are looking for the best Fort Lauderdale Wedding Photographer, then Couture Bridal Photography is the only choice. We are rated among the top three wedding photographers in Fort Lauderdale, Top twenty in South Florida and among the Best five Wedding Photographers in the State of Florida. We offer the best style of wedding photography in Fort Lauderdale, The Best prices and packages on Wedding Photography in Fort Lauderdale and the best wedding photography experience in all of Fort Lauderdale, Florida. Location: 1 N Fort Lauderdale Beach Blvd. Fort Lauderdale, FL 33304. 1/2000; f/2.8; ISO 50; 165.0 mm.